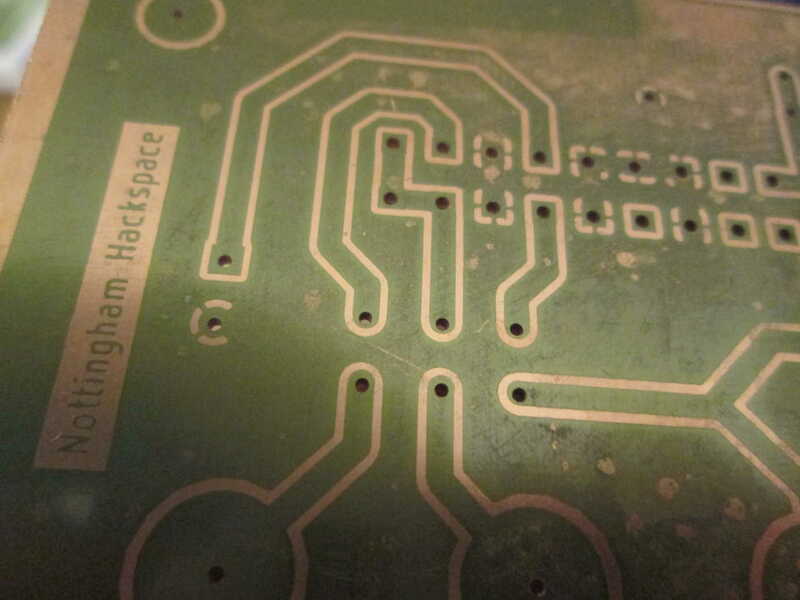 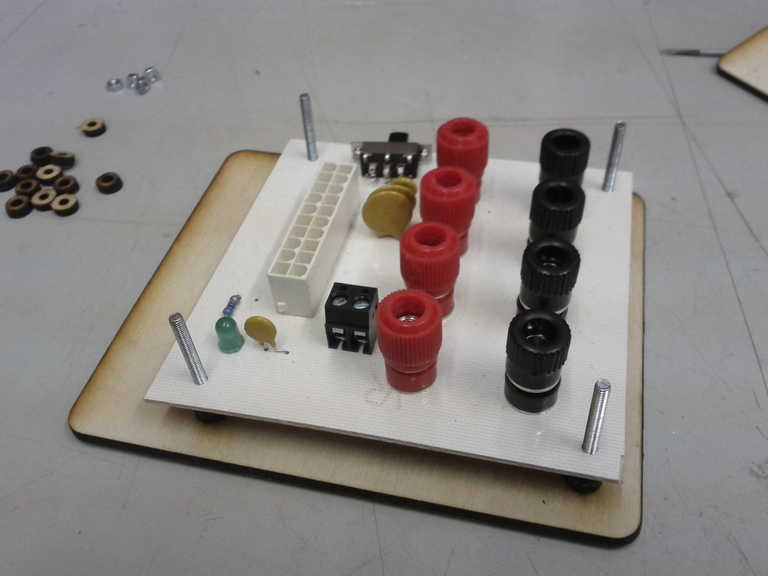 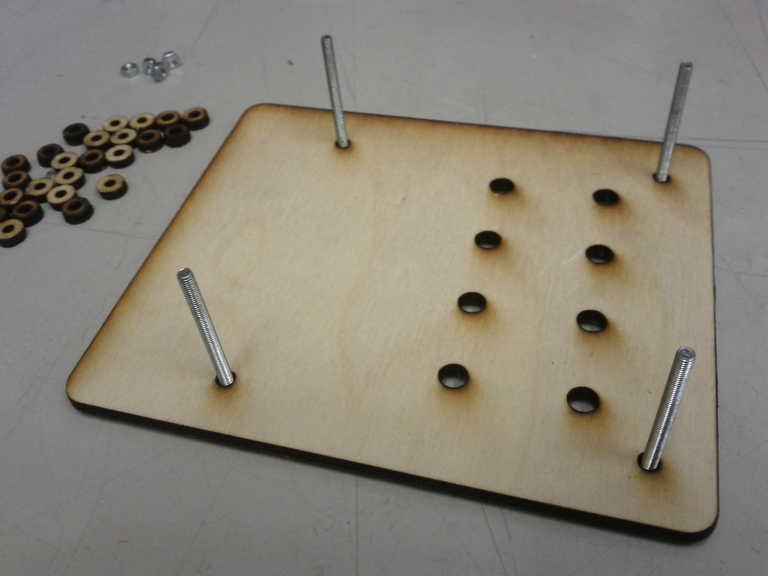 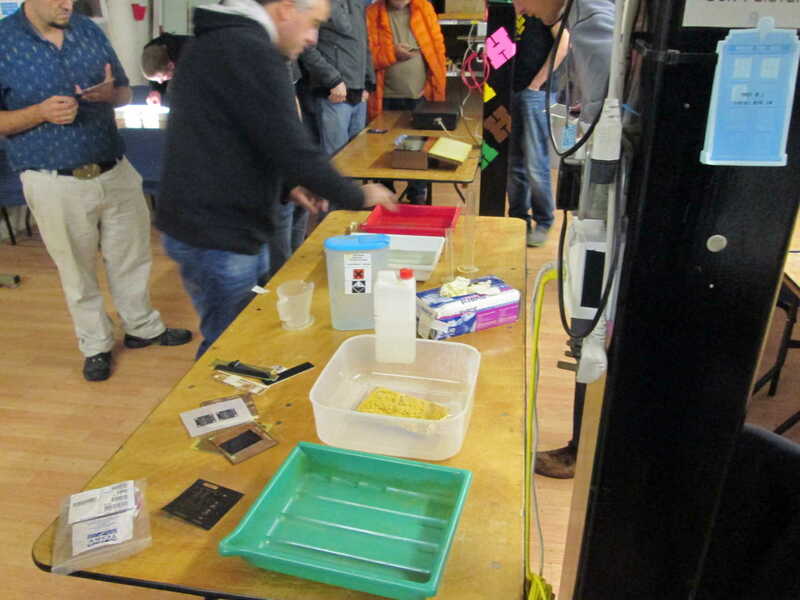 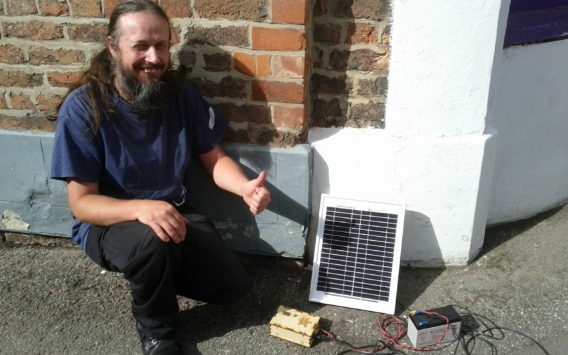 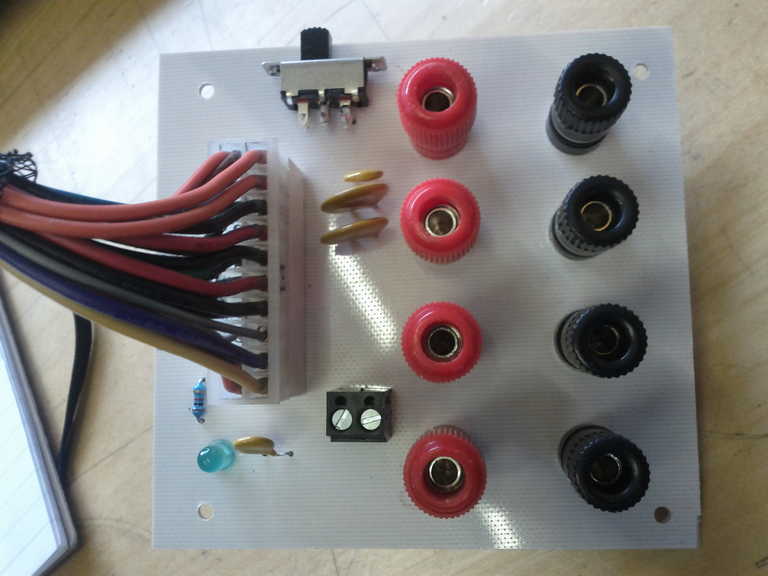 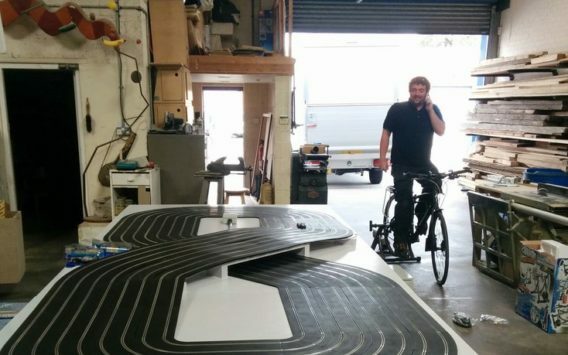 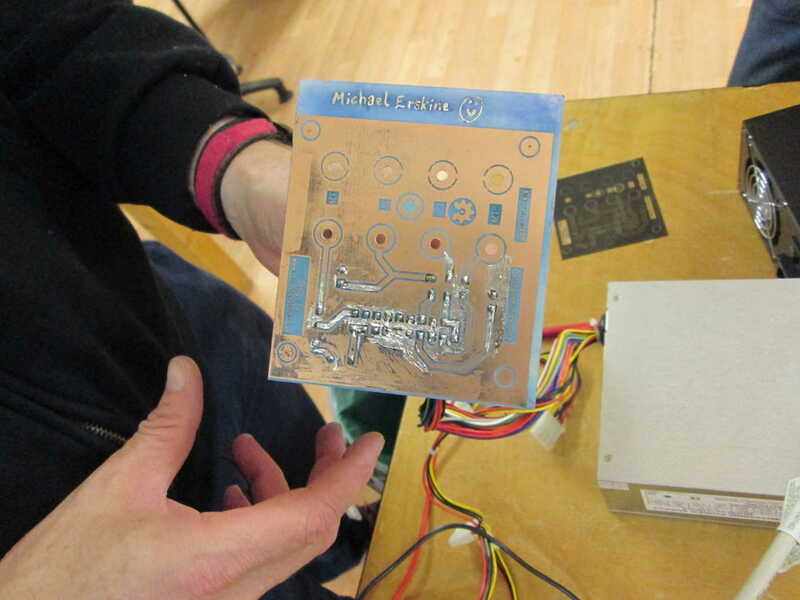 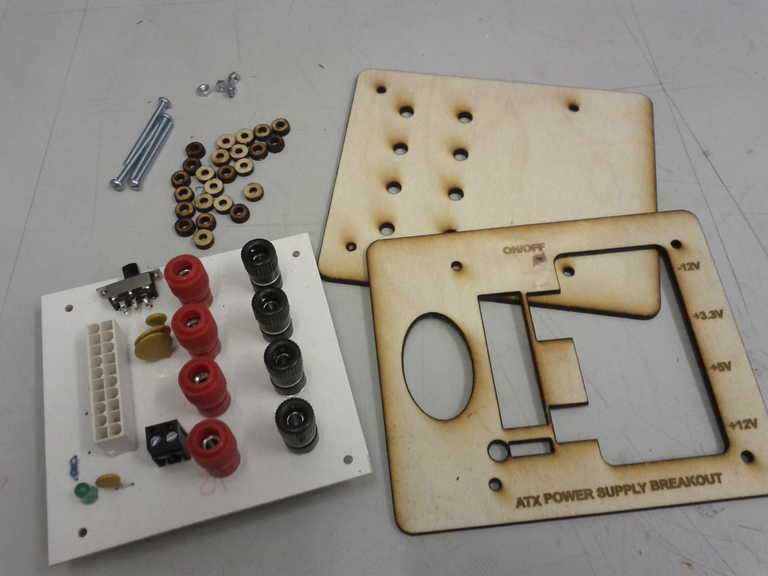 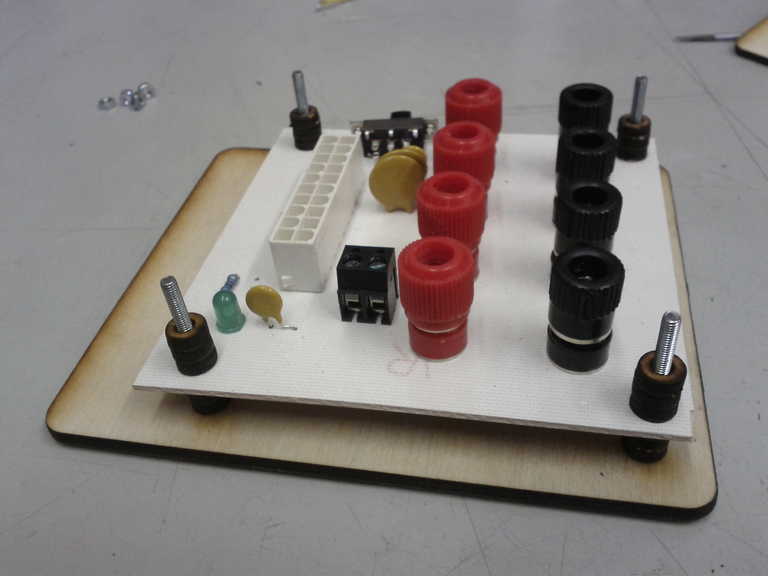 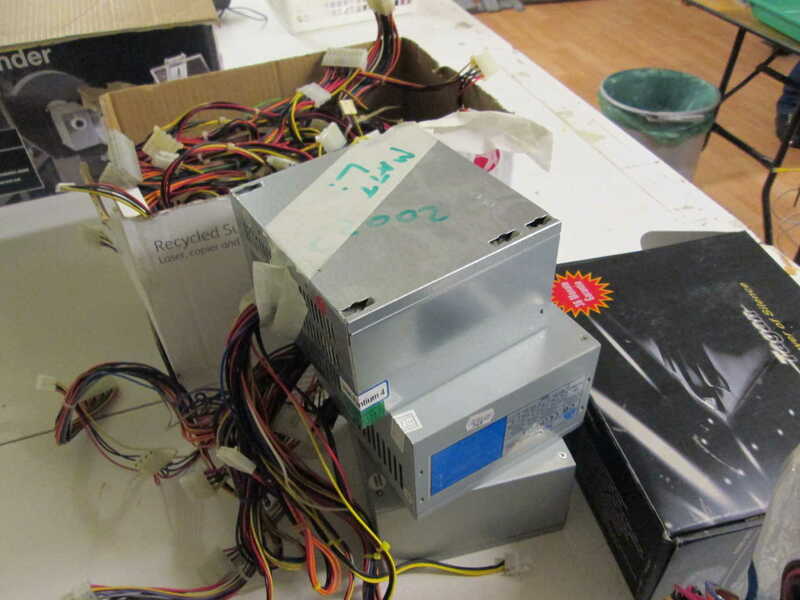 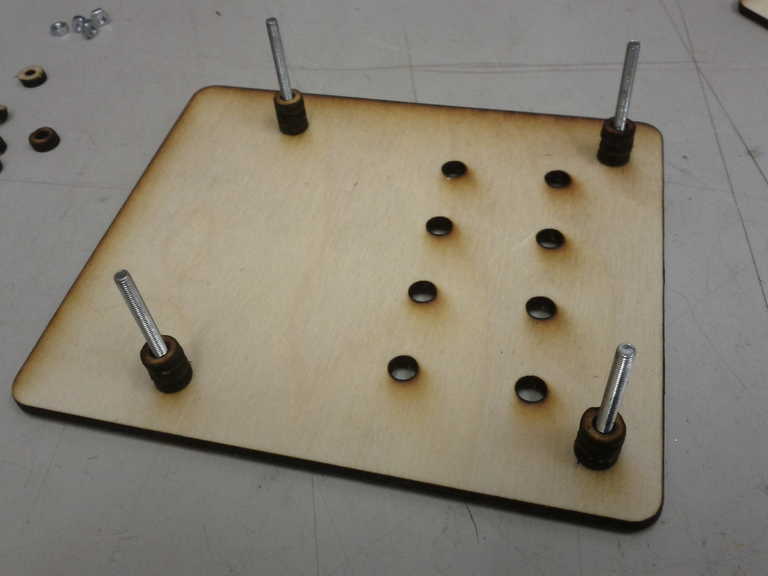 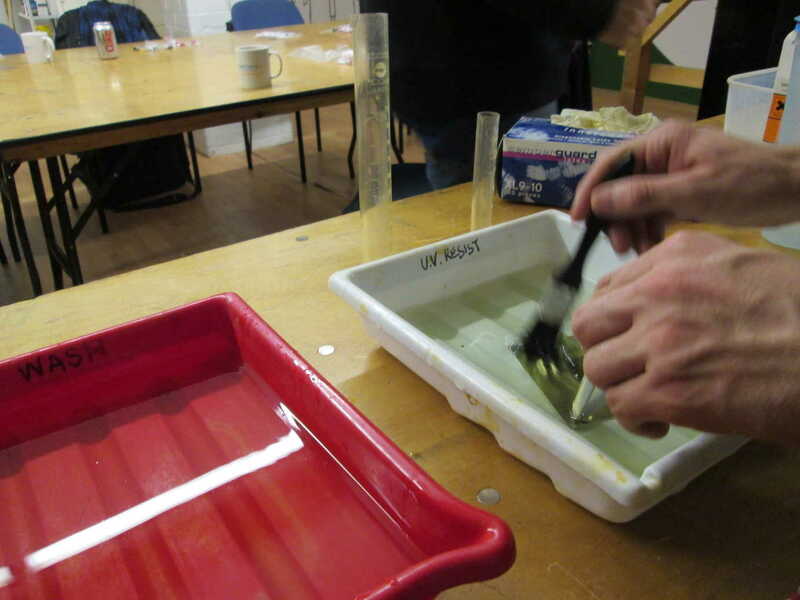 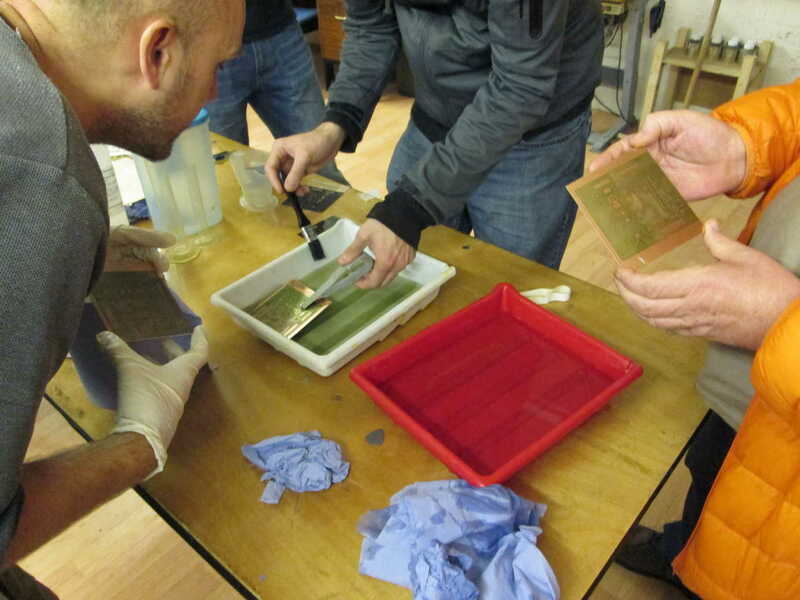 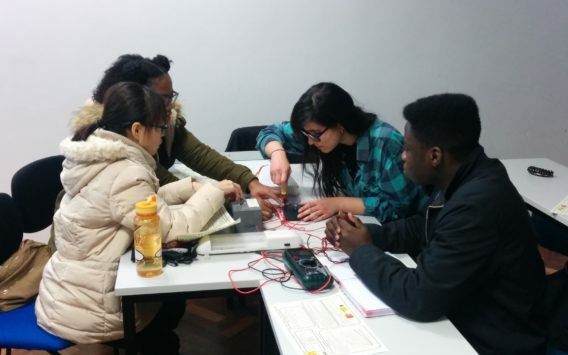 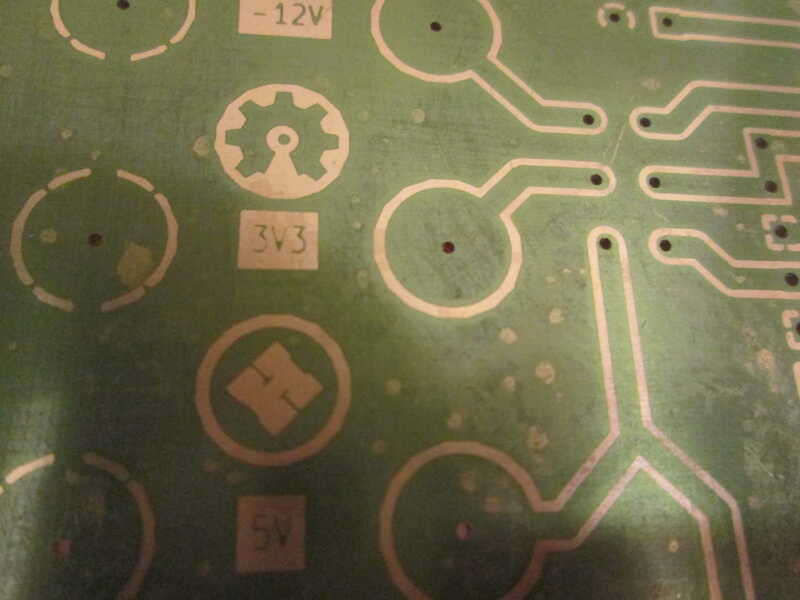 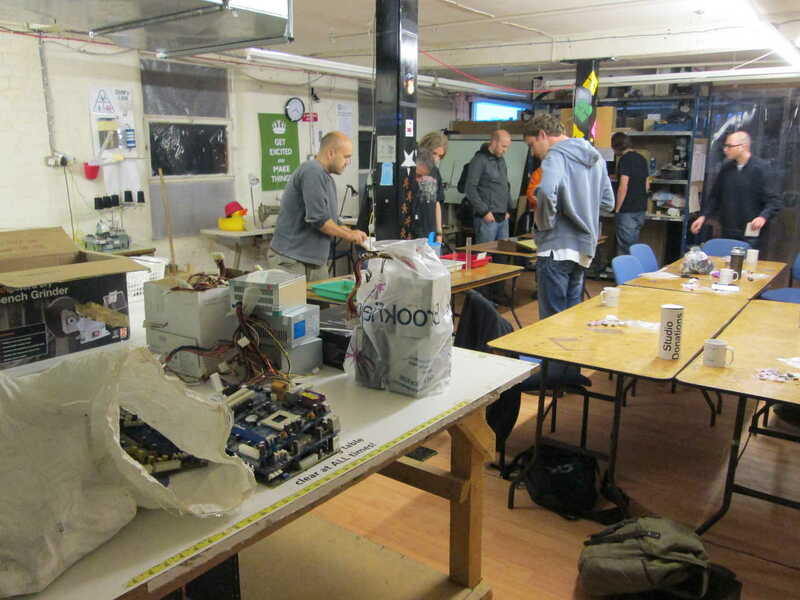 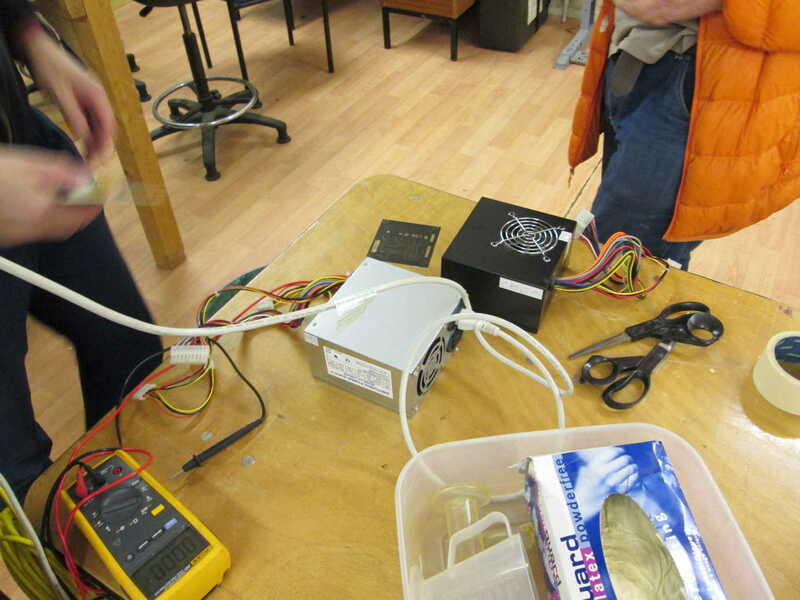 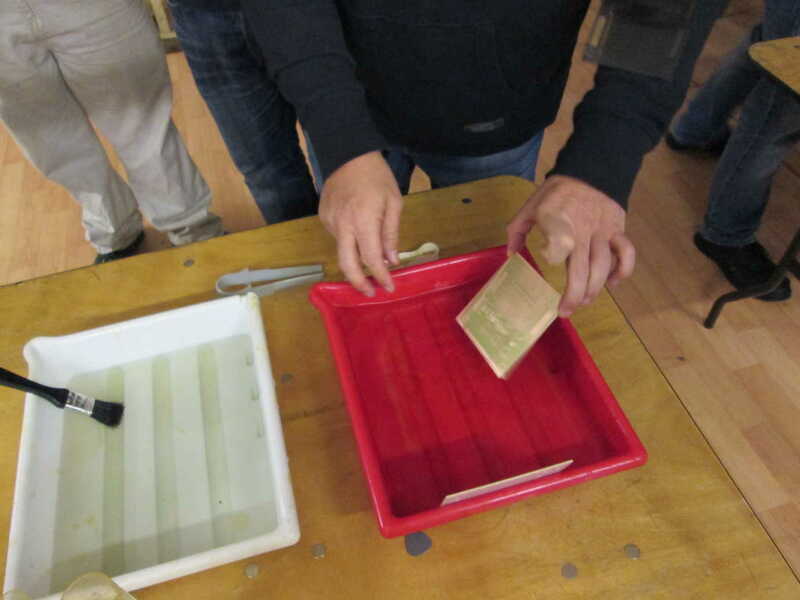 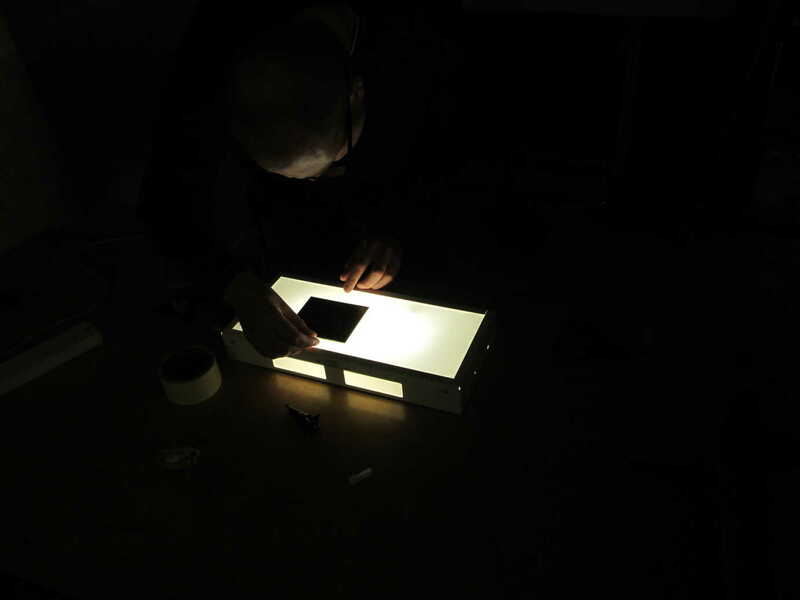 I recently ran another ‘how to make a Printed Circuit Board’ workshop at Nottingham Hackspace. 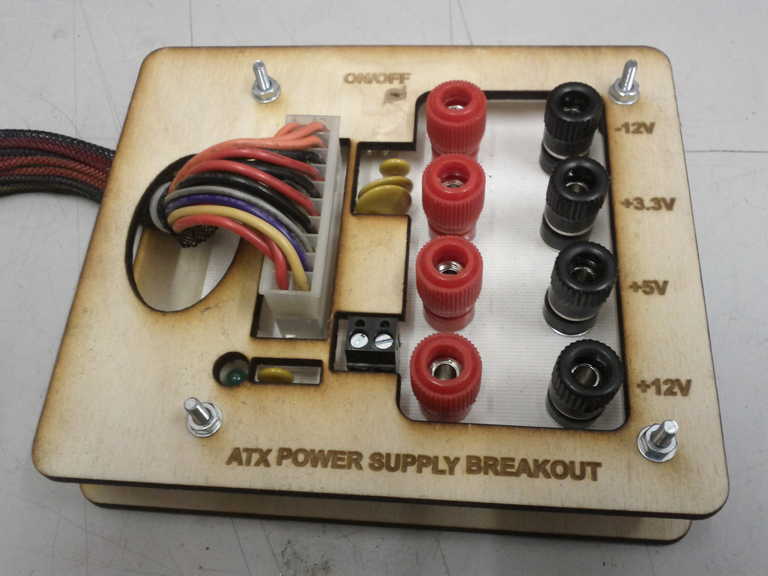 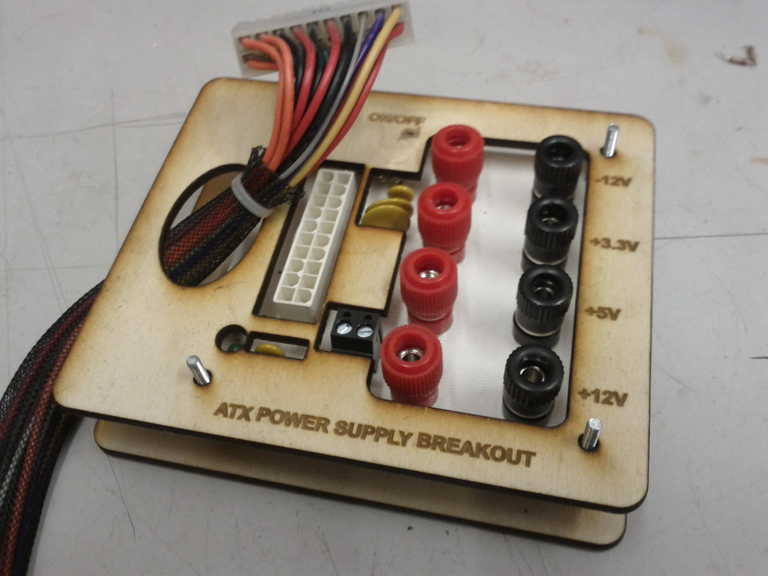 This time the PCB was a board to convert an old ATX power supply into a power supply, giving 3.3V, 5V, +/-12V fused outputs with terminal post connections. 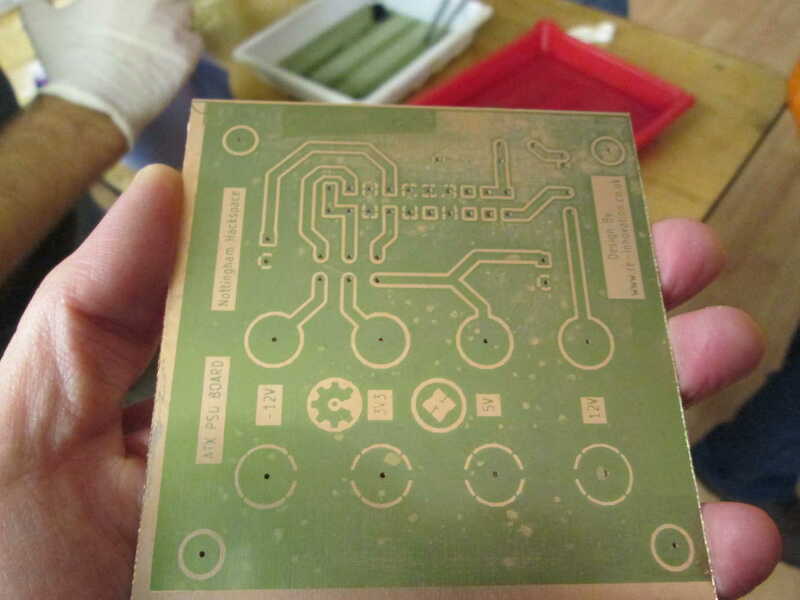 This PCB was quite simple and single sided. 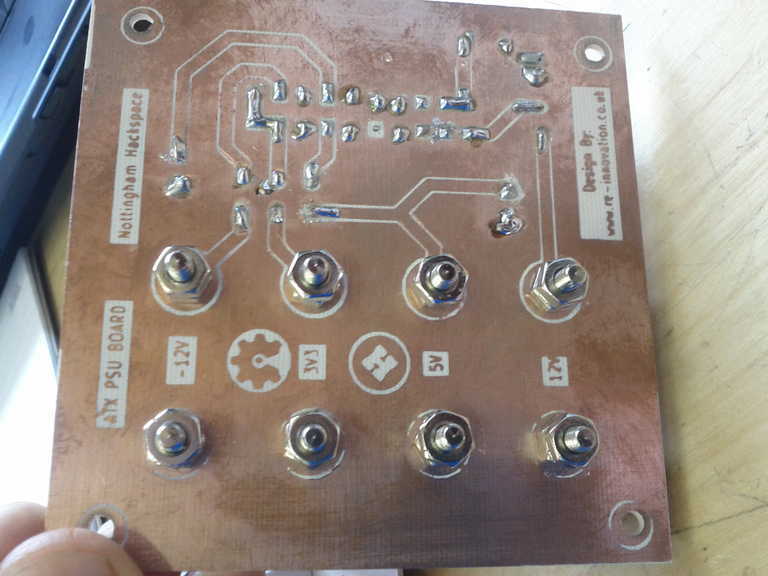 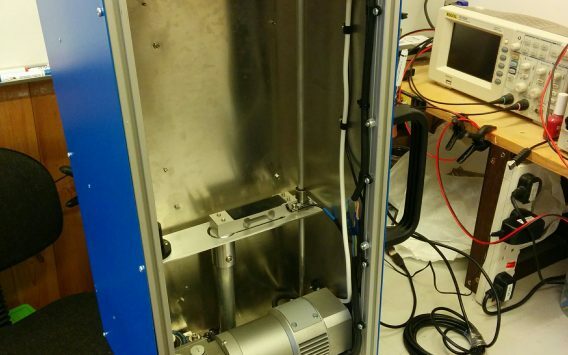 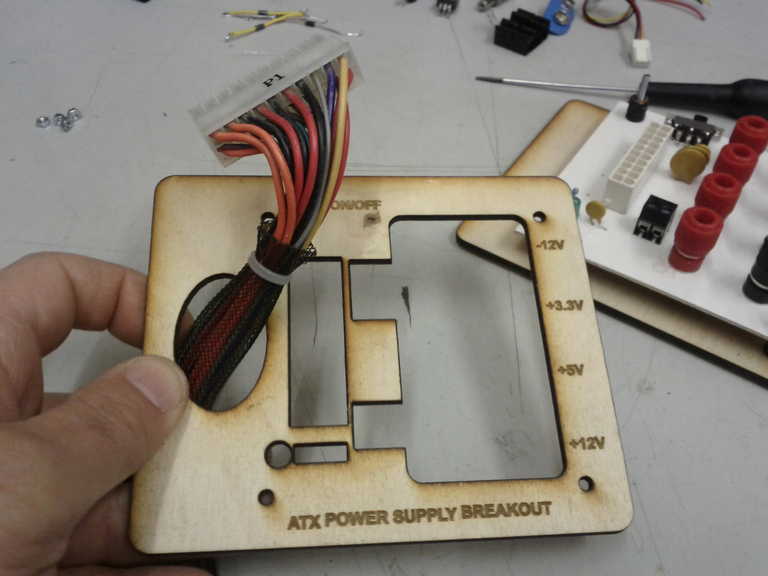 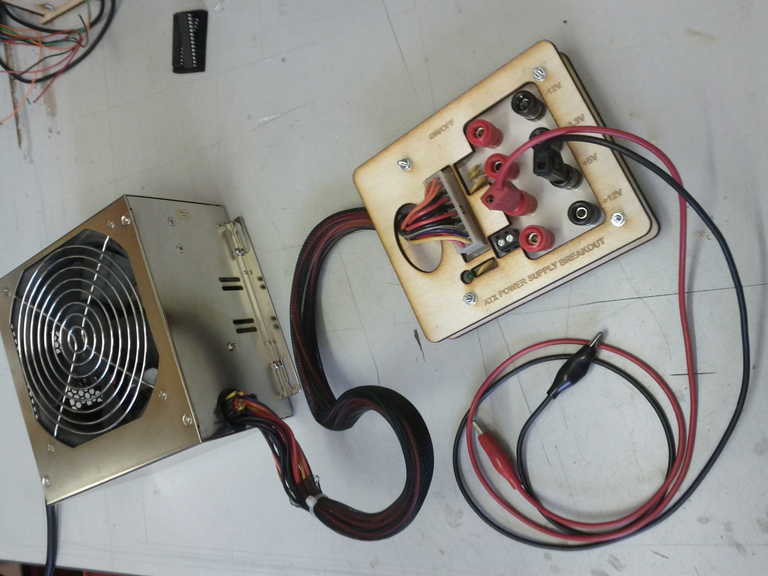 Here is the full design (made using KiCAD) and some photos of the event.